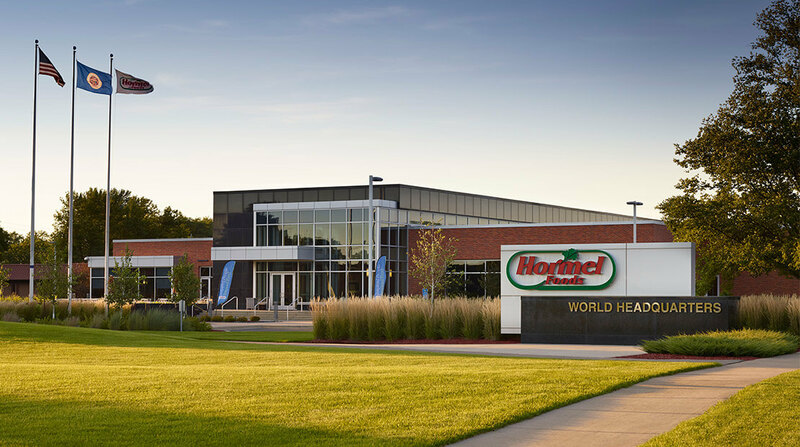 Hormel Foods was recently ranked at No. 8 in the consumer food products category of Fortune’s World’s Most Admired Companies list. The list recognizes the top companies across a wide range of industries, including computers and communication, consumer products, contracted services, financials, media and entertainment, natural resources, power, precision, shelter, stores and distributors, and transport. The top companies in each category were selected from over 1,500 candidates, including the 1,000 largest U.S. companies ranked by revenue and non-U.S. companies with revenues of $10 billion or more. The rankings are voted on by the executives from the 680 highest-revenue companies, which represent 28 countries.